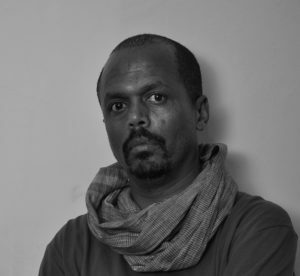 Born in Addis Ababa in 1976, Dawit Geressu graduated from the Addis Ababa University School of Fine Art and Design in 2000. Not a culmination of his avid interest in art that began from a very young age, this was his catapult into the world of contemporary Ethiopian art and being an artist therein. He aims to capture data through digital photography; data frozen and captured at a specific moment in time and space. A realistic representation of three-dimensional truths using a two-dimensional method is intrinsically a duplication or replication of an event in time and space long gone. Analysis and editing of these images cause the original form to alter. The composition that appears with digital prints also changes these images. The manual painting over on the final image is yet another way these images take another form. The lens is simply a means of communication, an extension of the photographer’s eye, perceptions, and decisions. 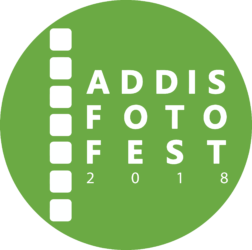 Dawit attempts to take photography a step further to emotively and aesthetically represent, interpret and understand the visual language of data. These compositions play with space and surface area as found in the larger public arena of the street. 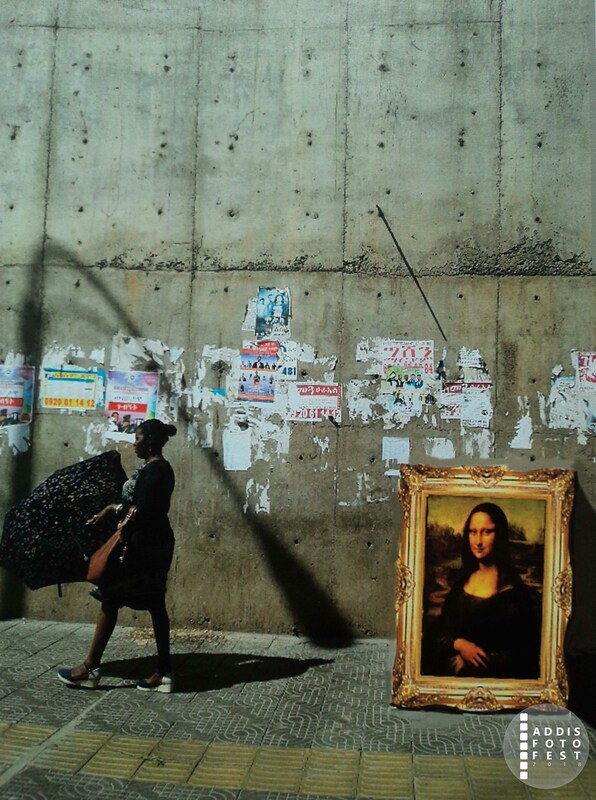 Photographs taken on the street are digitally altered. 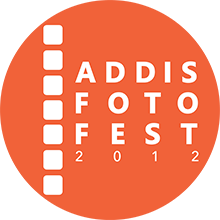 Photography is the simplest and most sophisticated medium to visually express ideas. It is a manmade production machine that freezes and captures data at a specific moment in time and space. It is the only realistic remnant of the past. 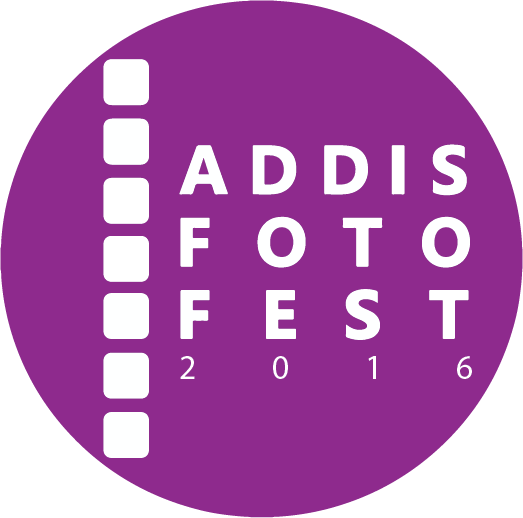 These images capture the portraits of Addis Ababa’s residents amid the crowded taxi and minibus hubs of the city. Symbolic icons are graphically stenciled into the images, adding a layer to these shared public spaces. 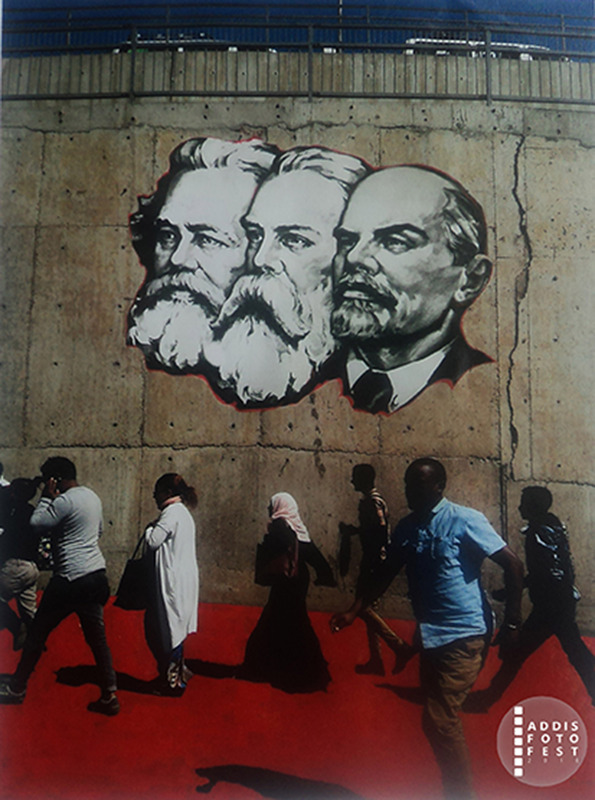 The icons of famous people that may have played a large role in the social make up that in turns influence and is influenced by popular culture are portrayed in these images. Ideas, role models, inspiration gained from individuals can be read on a human face. These icons serve as an entryway into human nature.